Join our team each year and walk for 60 minutes to raise funds for Catholic Relief Services. 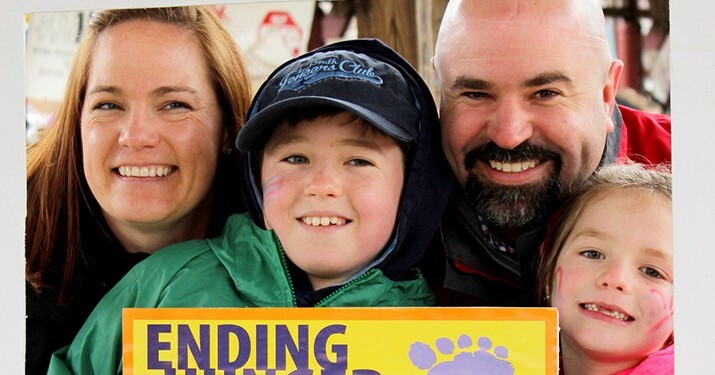 All ages welcome- You do not have to donate money to come walk with us; just have fun! And, meetup for refreshments at St. Theresa’s immediately afterwords. For more than a decade, St. Theresa’s has been raising money to provide food and water, as well as resources that empower people to meet their own needs. Catholic Relief Services provides all kind of needs from: seeds and tools, to wells and water systems, to technical training and micro-enterprise loans all around the world include Central New York too! 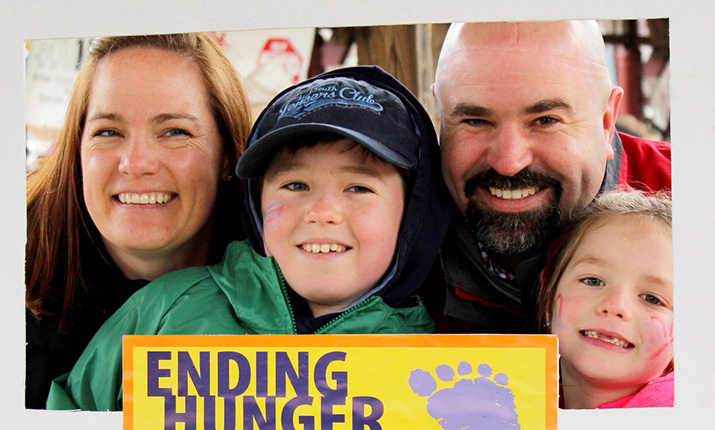 CROP Hunger Walks help to support the overall ministry of Church World Service, especially grassroots, hunger-fighting development efforts around the world.